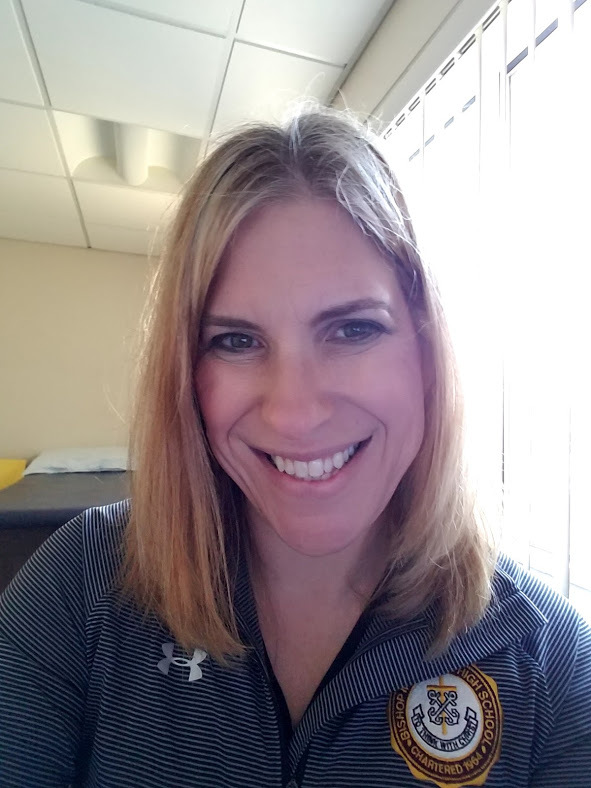 Ms. Stacey Slack received her Bachelors of Science degree in Nursing at Cedar Crest College in Allentown, PA. Before joining McNamara, she was a Neonatal Intensive Care Nurse caring for the tiniest of babies. She is actively involved in her church serving on the prayer ministry team and also as a mentor for single moms. Her passion is serving others through Christ. Nurse Slack is a certified CPR Instructor and enjoys educating the Freshman Class in life saving skills. She will also be recertifying upper class students in CPR throughout the year. Ms. Slack has 2 boys - Aaron 12 yrs and Nathan 8 yrs. She looks forward to taking care of our students, "nursing" them back to health when they are sick, and keeping them physically, emotionally, and spiritually healthy in order for them to grow with Christ and achieve success in their lives! Have Questions for the Nurse? If you have any questions or concerns, you may reach Ms. Stacey Slack RN at 301-735-8401 Ext. 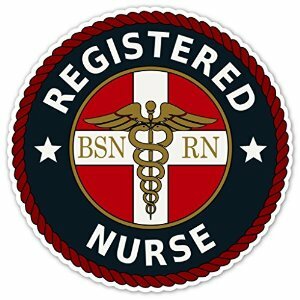 160 or nurse@bmhs.org. Her office hours are 7:45 am - 3:00 pm on school days (please check the calendar). Remember, I am here for you and your students! You may access your Magnus Health Forms and Information in the MACCESS Parent Portal. Log in and see the link to Magnus. Emails were sent to all current parents on May 15th and May 27th. New parents were sent emails as well. If you have trouble accessing MACCESS Parent Portal please emailsupport@bmhs.org. 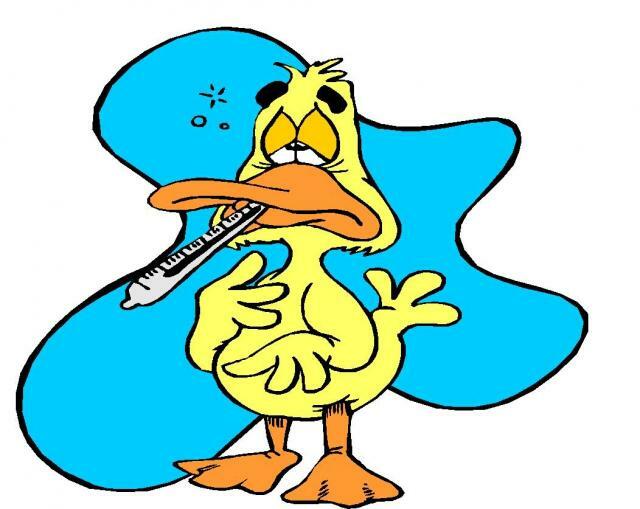 As more students are coming in with cold and flu symptoms, here are some helpful suggestions and advice to stay healthy, and to discern when students should stay home. Here's a great site to address concerns you may have regarding your student's health. CDC - Body and Mind - Are you or you teen worried about bullying or maybe your child is already showing signs of stress. Go to this link for a number of topics of interest for you and your student. Hopefully, it will start some great conversations. CDC - BAM, Food and Nutrition - Nutrition is something we need to address with our students, as some of them are not eating as healthy as they should. We would like to help. This link provides some basic information about nutrition and healthy eating. Students are encouraged to talk to Mrs. Slack if they have any questions.